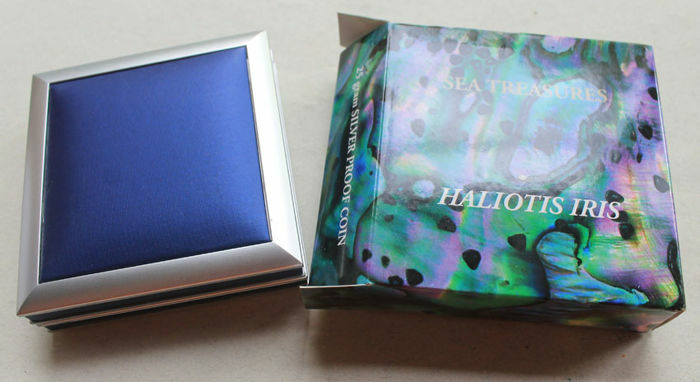 With the release of the “Haliotis Iris Abalone Shells of the Sea” coin, the Republic of Palau has given collectors the unique opportunity of owning this truly brilliant and highly innovative silver coin issued as part of the Sea Treasures Series with the limited mintage quantity of 2 000 pieces only. 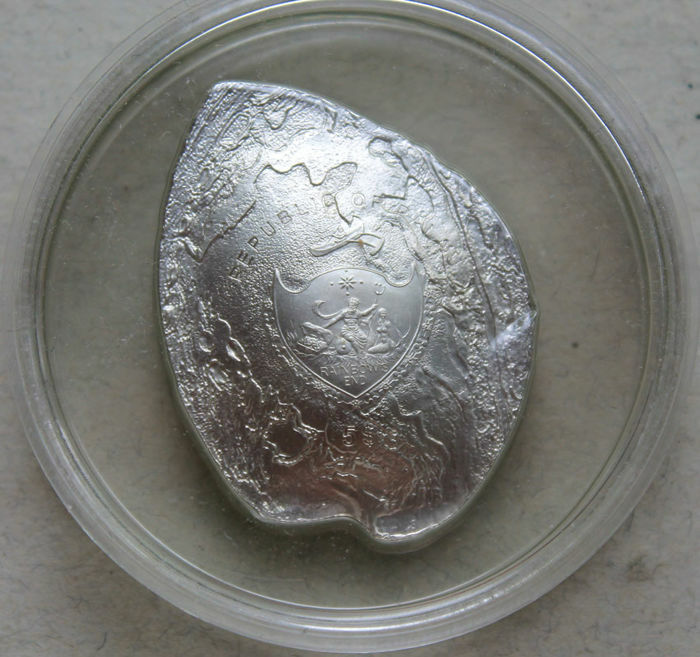 On the obverse of this oyster-shaped coin, there is a stylized composition including a shield with Neptune holding his trident, a mermaid by his side and an open treasure chest. 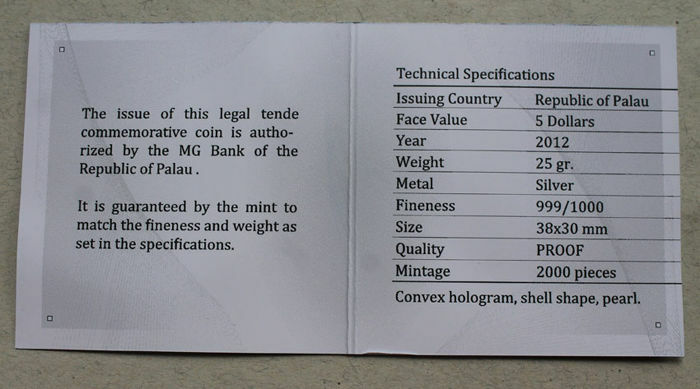 The upper part of the coin comprises the inscription indicating the name of the issuing country. 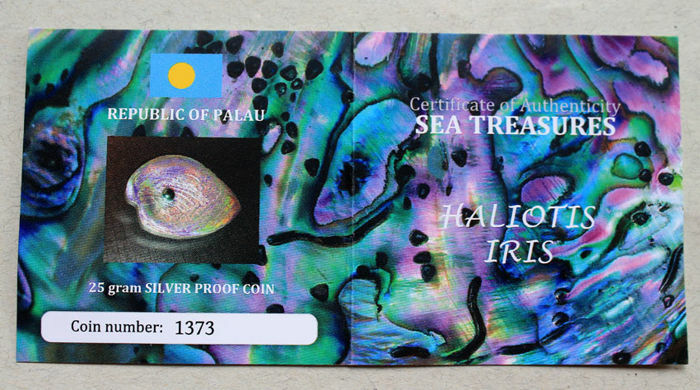 Below the composition, there is the legend denoting the face value of the Palau coin. 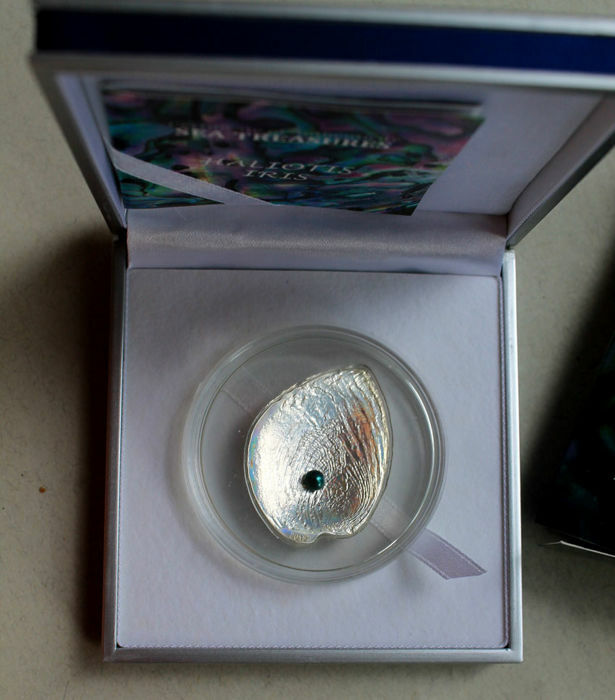 The hologram reverse design features a real Haliotis Iris Abalone pearl embedded at the bottom of it. 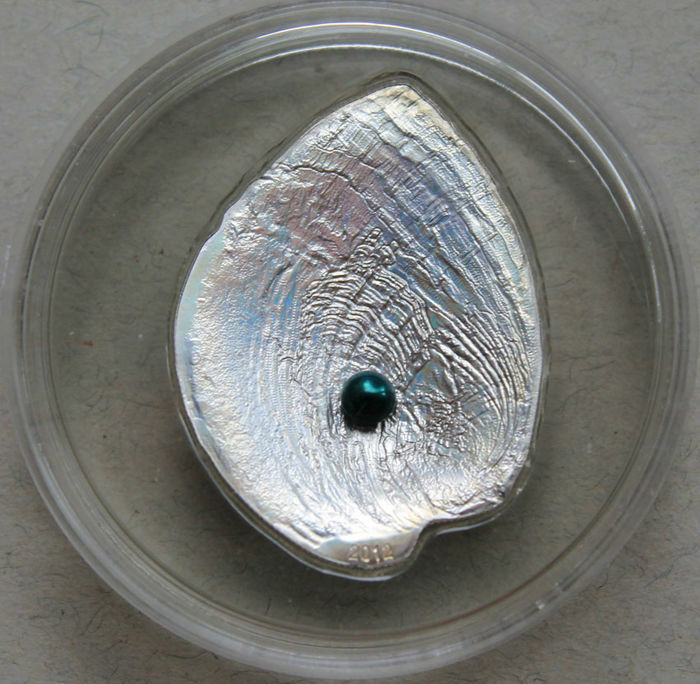 The convex hologram and the shell shape make this issue one of the most extraordinary coins in the world. 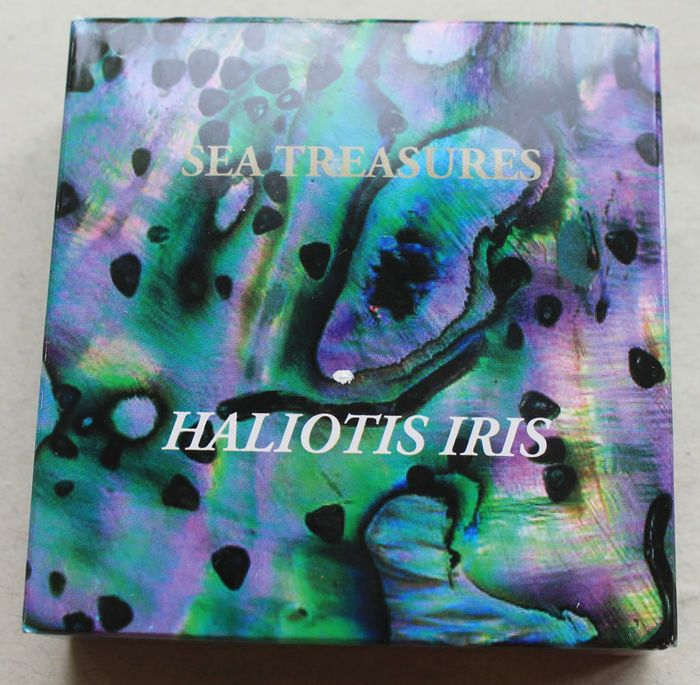 Haliotis iris are marine gastropods endemic to the coasts of New Zealand largely made into jewelry and also used for a variety of decorative inlaid work. At the top of the silver coin reverse, there is the inscription indicating the year of issue. 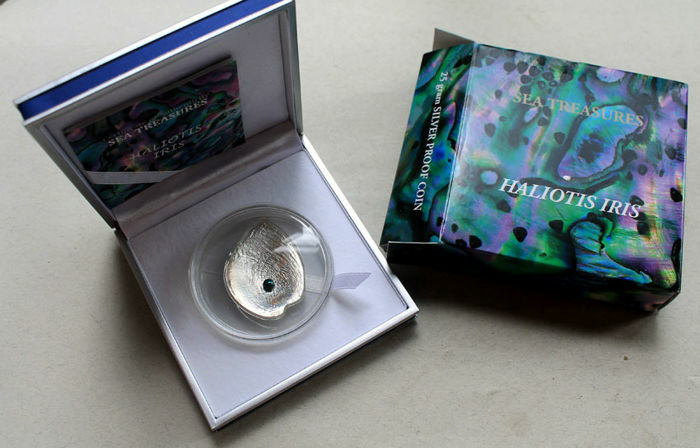 Being a precious numismatic jewel, this hologram coin would make a perfect gift for the loved ones perfectly expressing your love and appreciation.